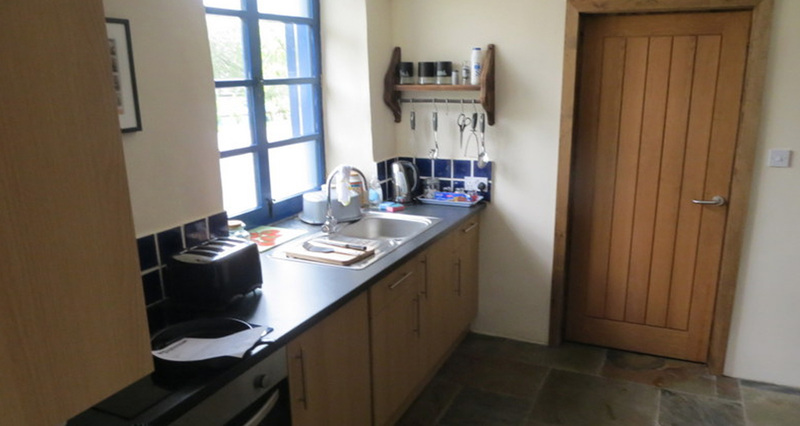 The Hay Barn, is a lovingly restored cottage, maintaining period features and its rich history. It is in a peaceful location within the Marina, with wonderful views over the Peak District. 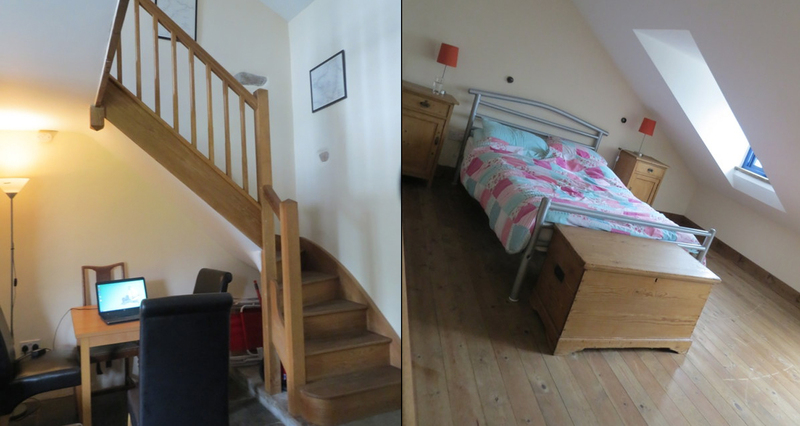 It is cosy and comfortable with one bedroom and double bed upstairs. Downstairs is a kitchen, living room with wood burning stove, sofa bed and bathroom. It will comfortably sleep 2 and happily sleep 4. 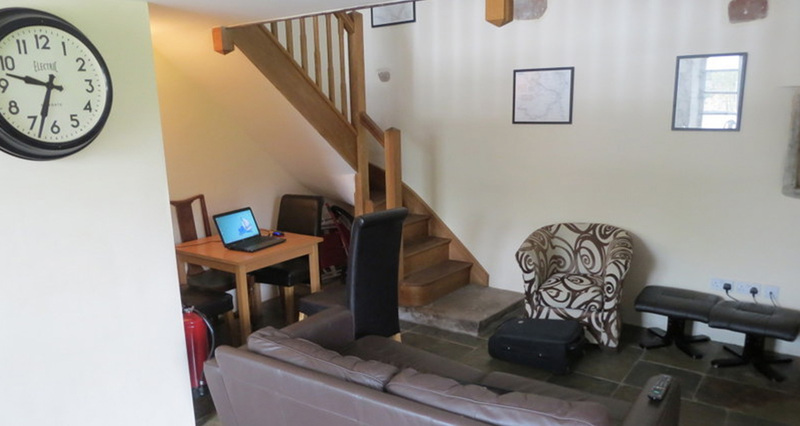 The barn has been finished to a very high standard providing all your requirements for a comfortable stay. If you already moor at the marina, why not invite your friends and family to stay? 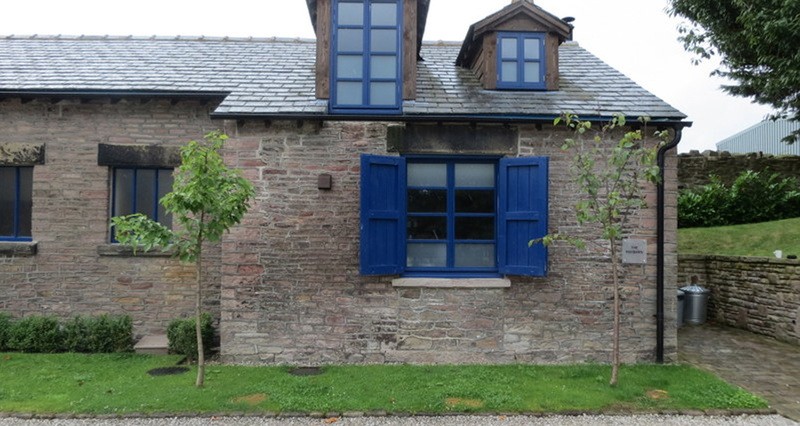 The Hay Barn can be booked at www.abcholidaycottages.com. Or alternatively call the mooring hotline on 01663 741310.